Boutique resorts will give you the comfort and pampering that you deserve. A Chiang Mai boutique resort is typically sophisticated and elegant, and this is what sets this type of accommodation apart from others. The most relaxing boutique resorts are those that are located on the foothills of Chiang Mai’s gorgeous mountains, letting you revel in the breath-taking scenery while enjoying relaxing surroundings throughout your stay. 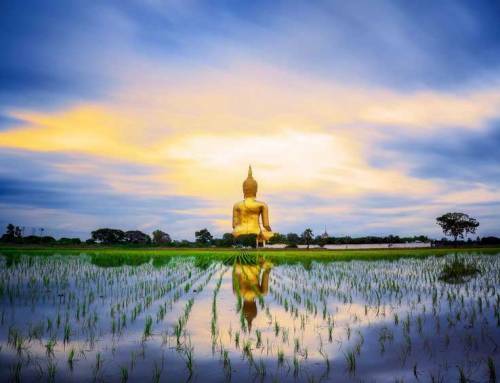 If you are looking for a truly renewing experience, you should stay at a Chiang Mai Boutique Resort that offers health and spa services as well as access to splendid facilities. There are many other types of boutique resorts, but only health and spa resorts have the facilities for restoring both your mental and physical wellbeing. 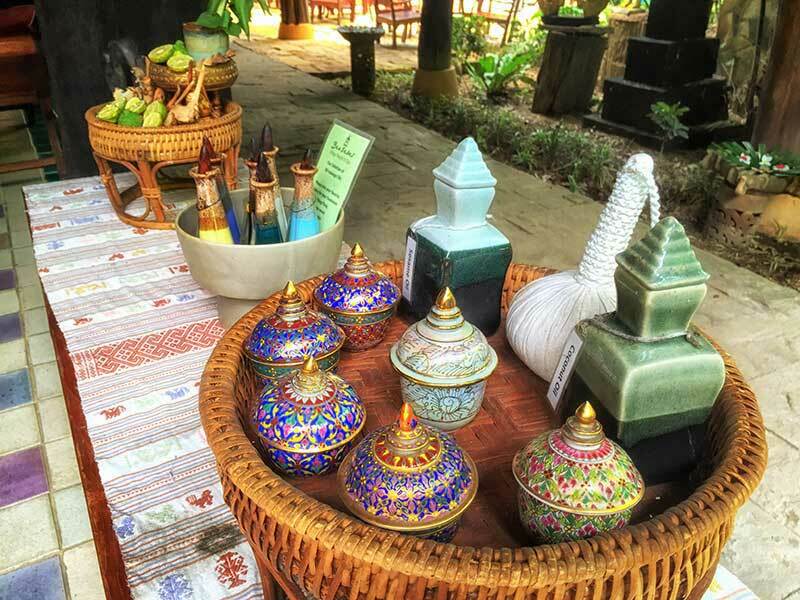 There are a few important things that you should take into consideration when choosing a Chiang Mai Boutique Resort. One consideration is the price. 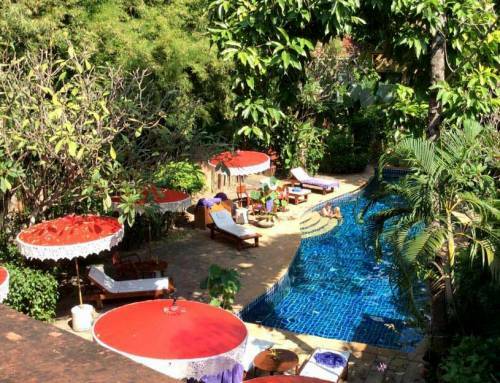 There is a wide range of hotel options in this part of Thailand—from affordable to expensive. Remember that having to pay more doesn’t mean that you will get better treatment. Similarly, going for the cheapest rate you’ll find doesn’t necessarily mean that you will get the best deal. It is advisable to choose a spa resort that will offer you the best value for your money. In this case, that means getting 5-star accommodation without having to overspend. Also, consider if the resort will give you access to facilities that you need or want. The best boutique resorts in Chiang Mai will give you the choice to stay at a luxury room, apartment, or villa. Just go for whatever suits your preferences. Premium resorts usually have swimming pools and gyms that you can use. They also provide a host of spa, yoga, detox, and wellness packages for guests who truly want to relax in luxury. 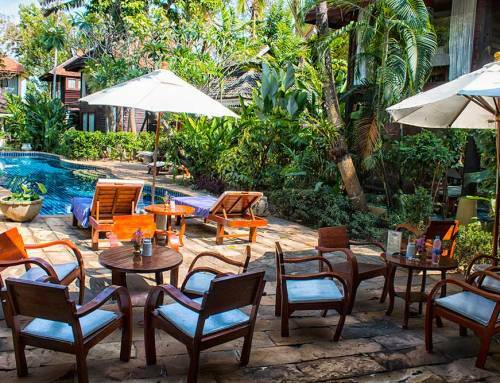 Ban Sabai Village Resort & Spa is one of the oldest and most well-established spa resorts in Chiang Mai, offering amenities like spa treatment, detox treatments, yoga sessions, fine dining, accommodation and much more. If you are interested in making reservations with Ban Sabai Resorts, please contact at +66 53 854 778 – 9, [email protected] or visit Ban Sabai Village Resort & Spa.